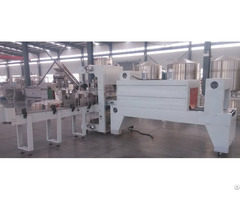 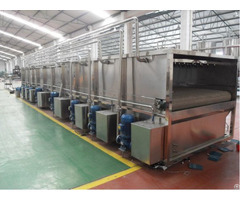 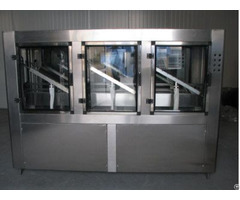 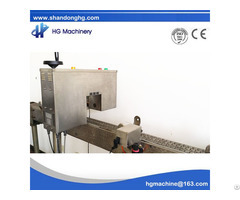 Shandong HG Machinery Co., Ltd. specializes in designing, researching and manufacturing fully automatic and semi automatic juice, water, beer, beverage and the other liquid production and filling line. 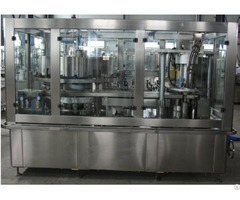 Introducing European advanced technology and innovate on the technology, HG company becomes leader in domestic liquid package machinery industry and the most professional supplier for liquid production and package turnkey project. 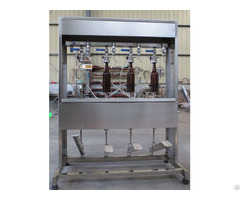 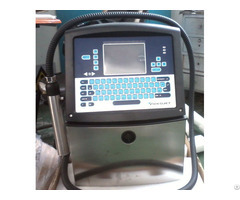 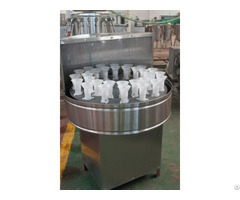 By 17 years’ effort and persistence on professionalism, she becomes the most professional liquid package machinery research and manufacturing base, National key hi-tech enterprise and National Torch Program projects enterprise.